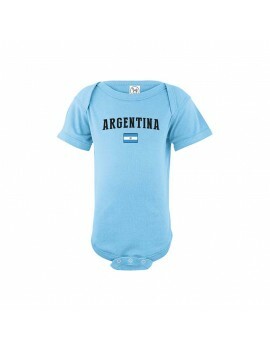 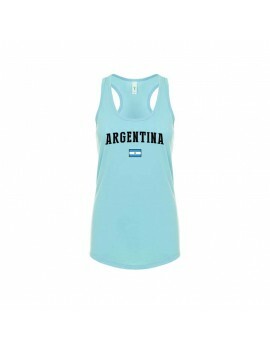 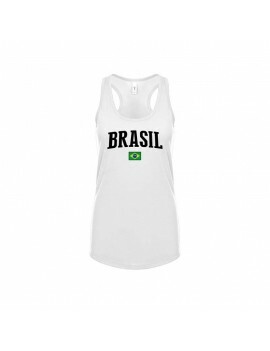 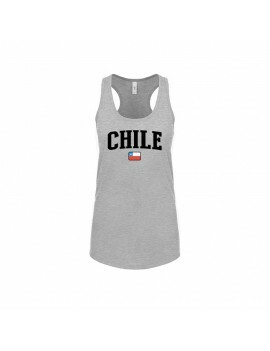 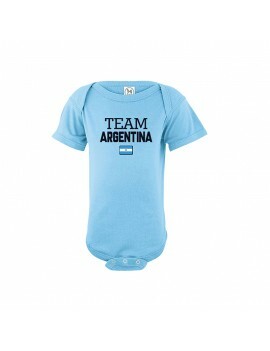 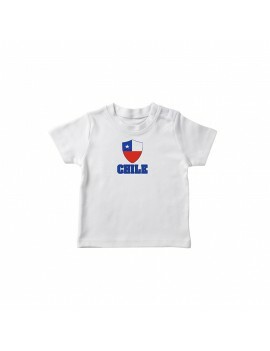 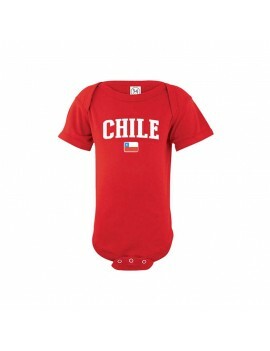 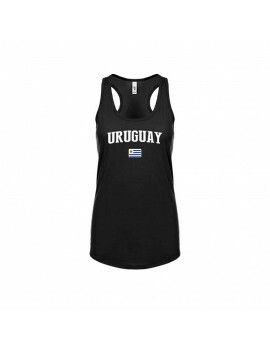 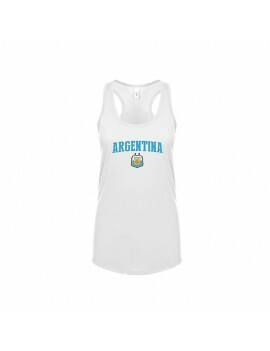 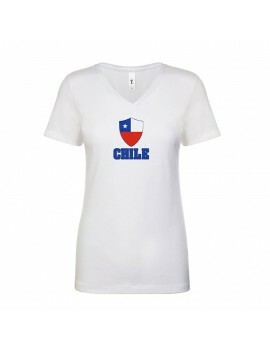 Baby Bodysuit Country pride Peru *Available in White color *ADD Your Name / Number on back option available. 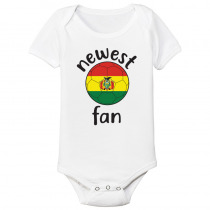 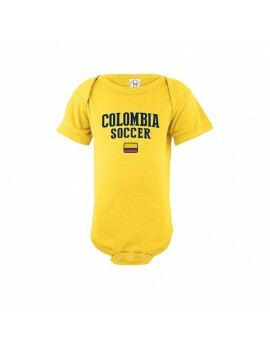 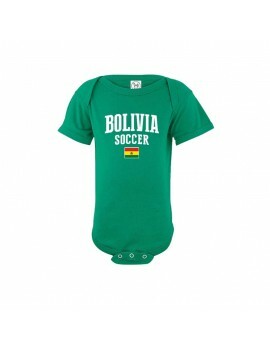 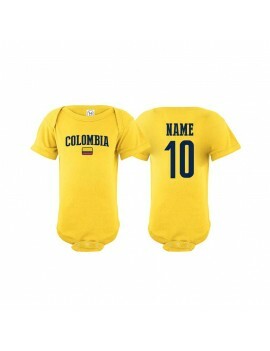 Baby Bodysuit Country pride Ecuator *Available in White color *ADD Your Name / Number on back option available. 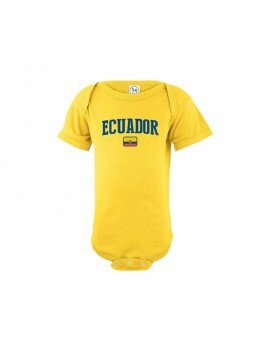 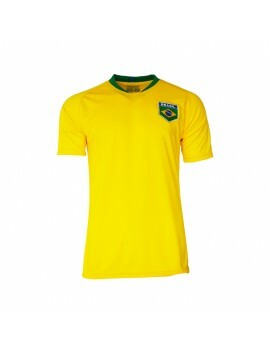 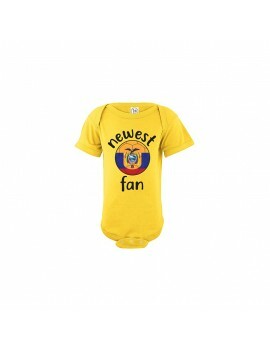 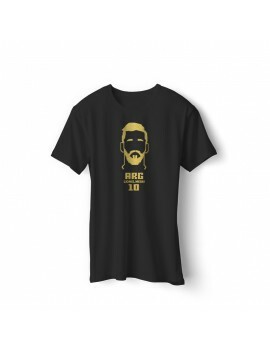 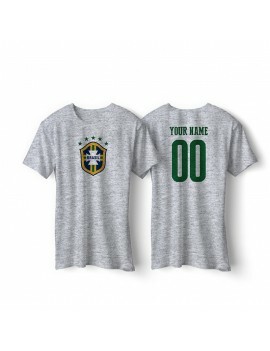 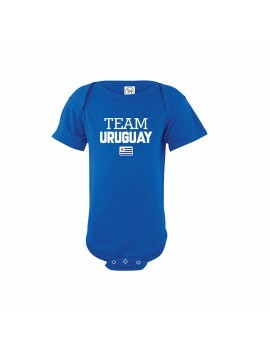 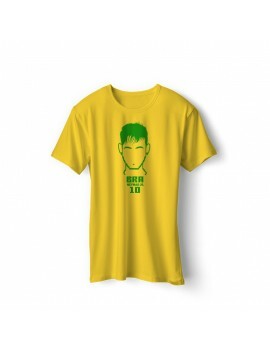 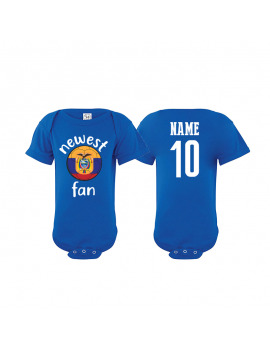 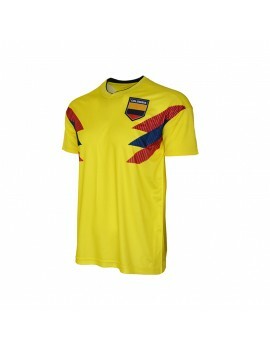 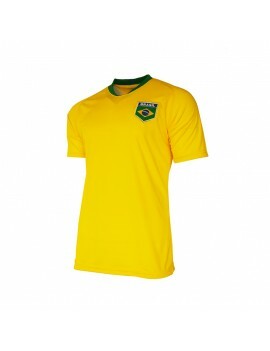 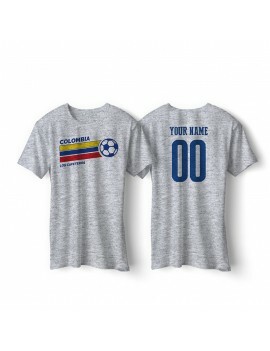 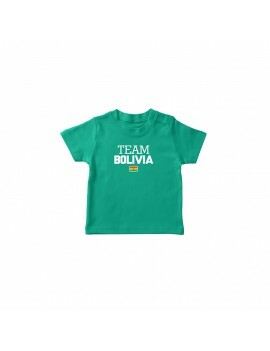 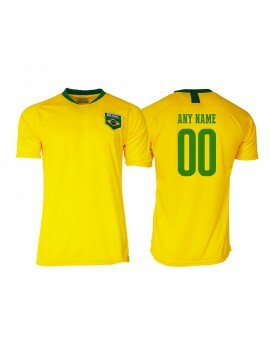 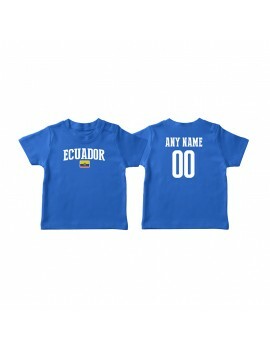 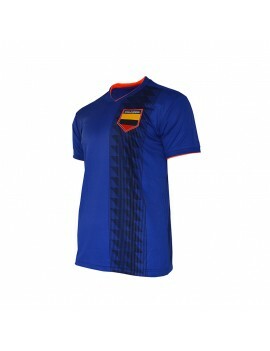 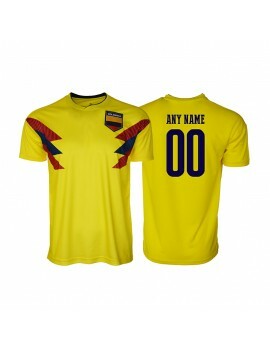 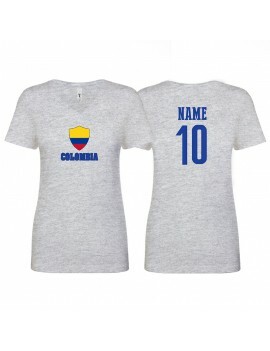 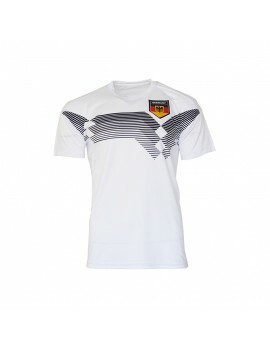 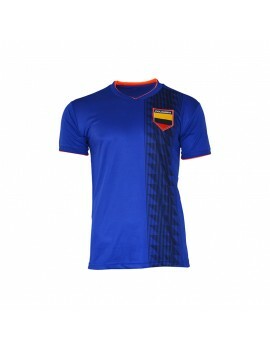 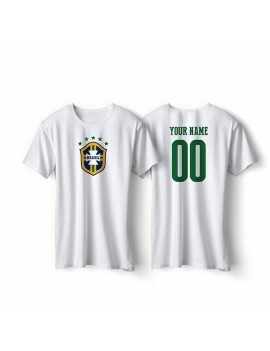 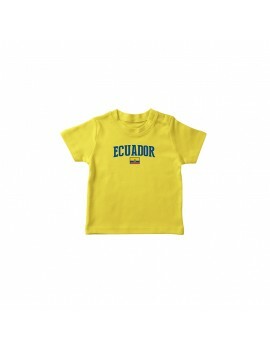 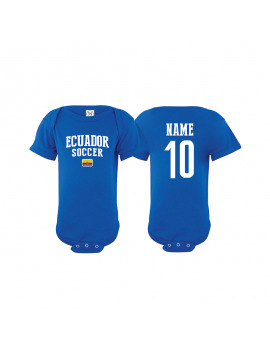 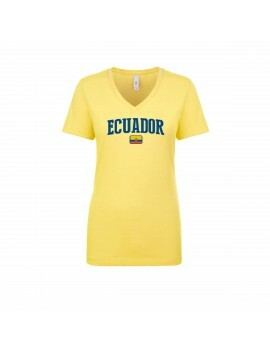 Ecuador Cup Baby Soccer T-Shirt ADD Your Name / Number on back option available. 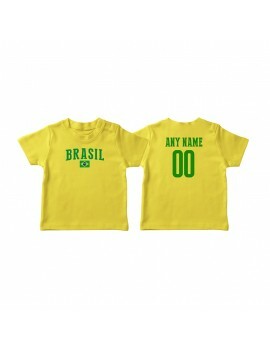 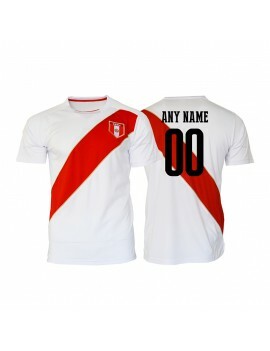 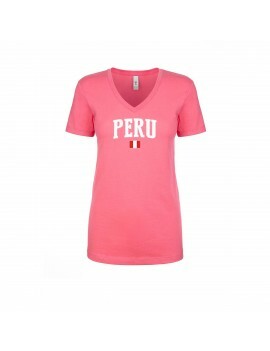 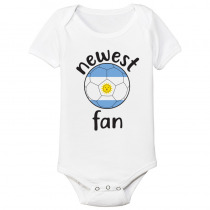 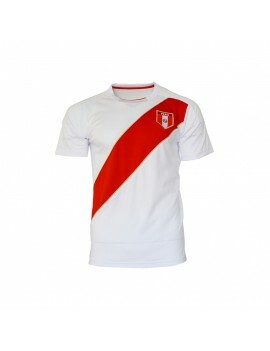 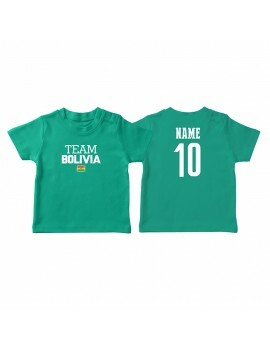 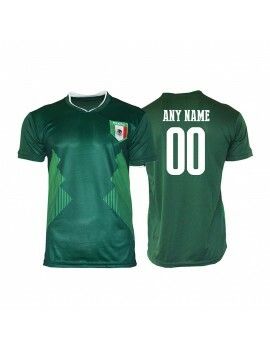 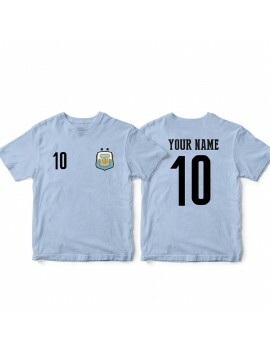 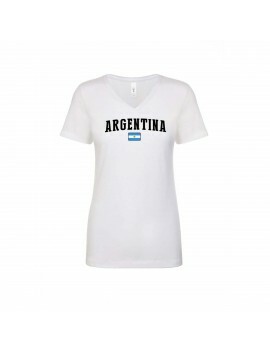 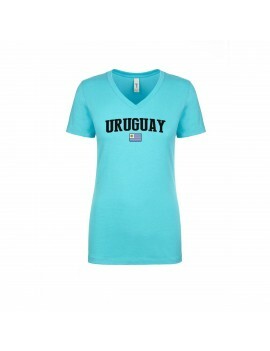 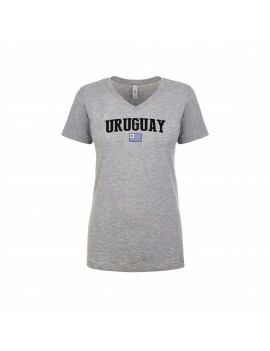 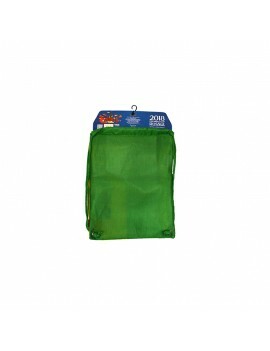 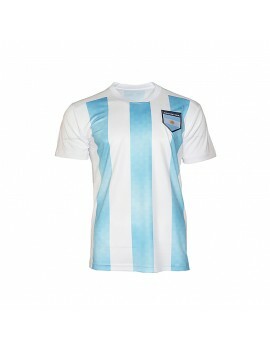 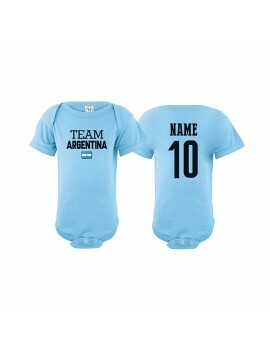 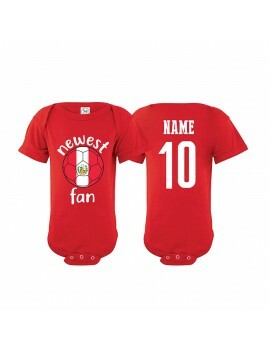 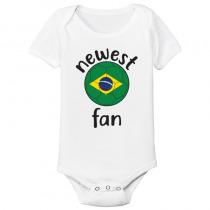 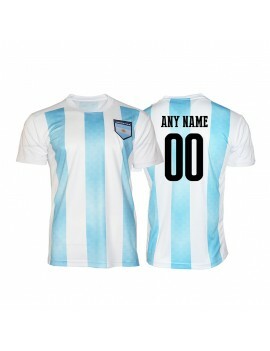 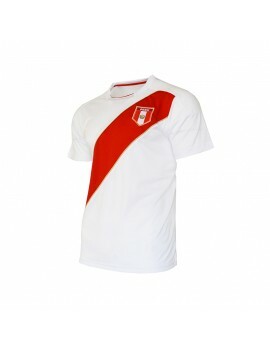 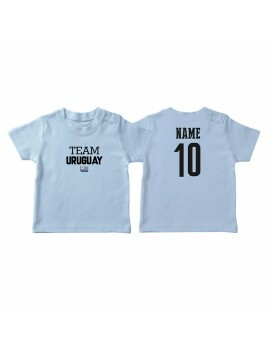 Peru Cup Baby Soccer T-Shirt ADD Your Name / Number on back option available. 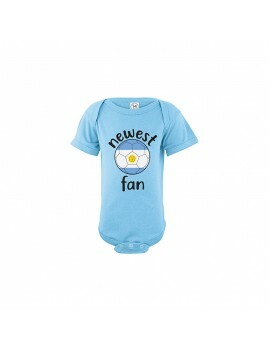 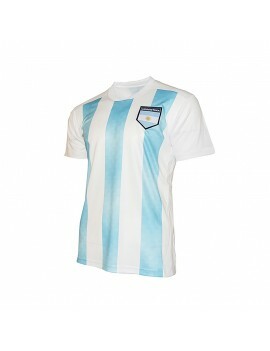 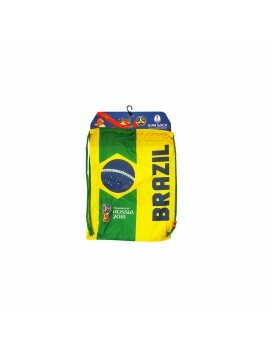 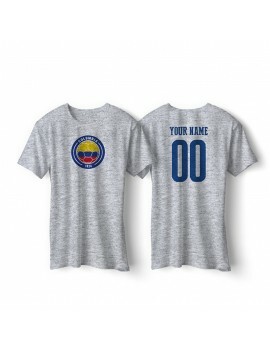 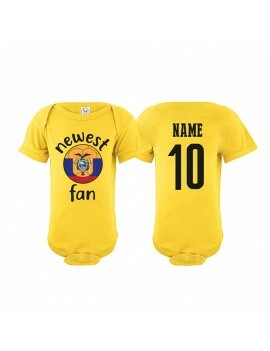 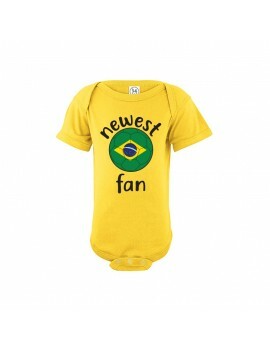 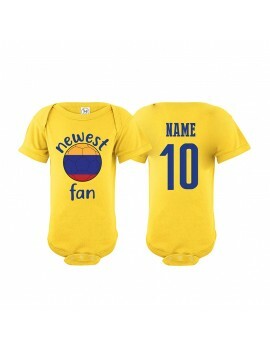 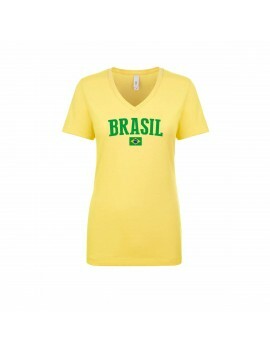 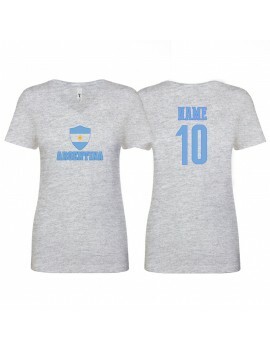 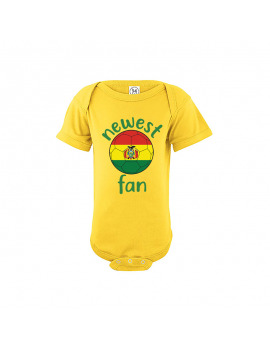 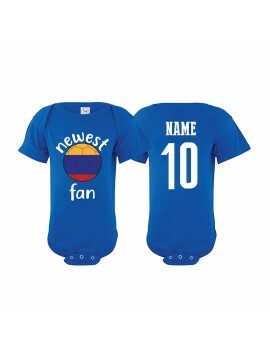 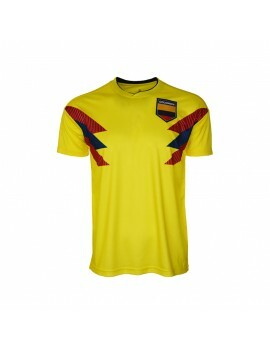 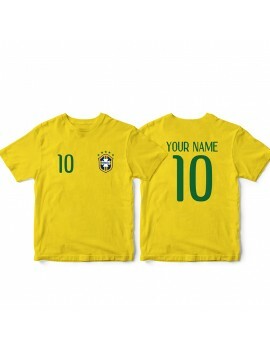 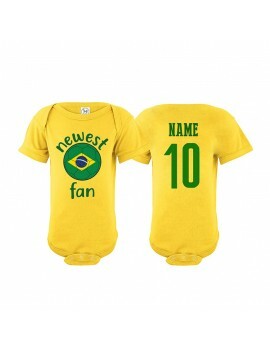 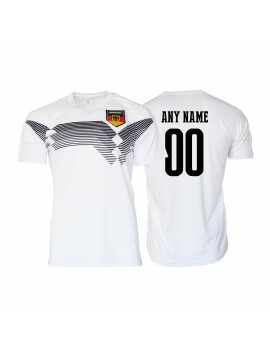 Venezuela Cup Baby Soccer T-Shirt ADD Your Name / Number on back option available.